Record streaming videos is much easier for filmora scrn. When it comes to recording streaming videos, there are two ways that you can do it. These are with the use of a video recorder and with a video downloader. Both methods have their advantages and disadvantages. The first method to record streaming videos is to use a video recorder. It allows you to record video and audio files from different websites. All you need to do is to open the video recorder, play the video, and it will save it on your hard-drive. The advantage of using a video recorder to record streaming videos is that there are many free tools available online. They are user-friendly and guarantees 100 percent success. They support various streaming formats. One disadvantage of using a video recorder to record streaming videos is that you need to keep the video running while recording it. You can’t minimize the browser window during the recording. The recorder will also take a lot of time, especially if you are recording a movie. Filmora scrn is a full feature video editing tool for both Mac and Windows. It is one of the best video software today. The best part of it is that the free version owns rich editing effects. To record videos using Filmora scrn, all you need to do is download the free version and install it. Then launch the program, and choose Get Started mode. There you can choose between Target Window, Full Screen, or Custom. Then click on the Settings to determine if you need to modify anything. When it is ready, then click Capture. Then it will do a countdown from 3. To stop recording, all you need to do is press the Hotkey F10. 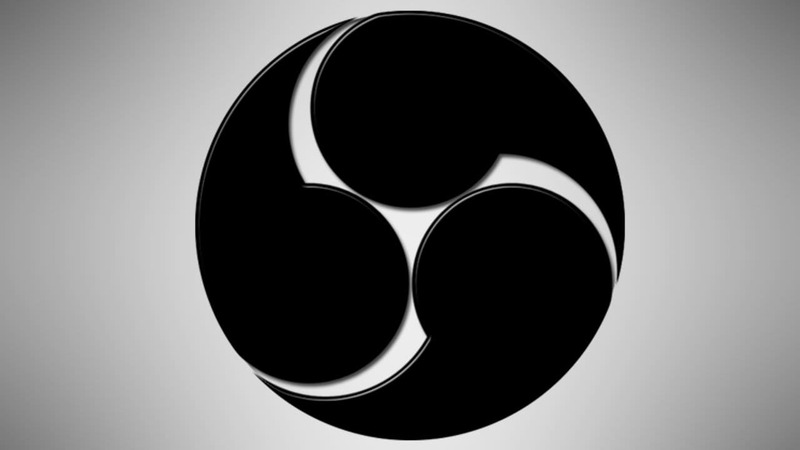 Open Broadcaster Software is an open source video record for PC, Mac, and Linux. While its main use is to stream videos, you can also utilize it to record streaming videos. The best thing about OBS is that it is lightweight despite its advanced features. If you are also thinking of streaming videos, then you should consider using this software. The second method to record streaming videos is to download them with the use of downloader tools. There are different tools you can find online that can help do it for you. One of the advantages of a video downloader is that it saves you a lot of time. You don’t need to watch the video in order to download it. Not only that, you can multi-task while, waiting for the download to finish, unlike when you use a video recorder. You can use the tool to download videos from different websites. The disadvantage of using a video downloader is that there are some websites that don’t allow downloads, such as Netflix. Wondershare Video Converter Ultimate is one of the best video software on the market today. It allows you to convert, enhance, edit, burn, capture, watch, and organize videos. It can also be used as a video downloader. To download videos using Wondershare Video Converter Ultimate, all you need to do is to launch the program. Then click the Download tab and choose the Add URL button. It will launch a popup window where you will paste the URL that contains the video, Specific the output folder and the format. Once you click on the Ok button, the download will start. If you don’t want to download and install a program in your computer, then you can use Keepvid.com. It is an online tool that allows you to download from different video streaming websites such as YouTube, Vevo, AOL, Crunchyroll, Dailymotion, Vimeo, Facebook, Vine, and a lot more.